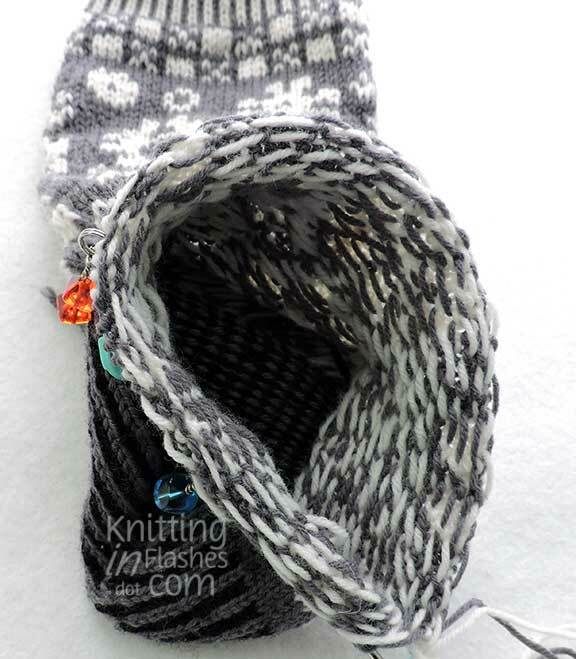 This entry was posted in knit, knitting, sock, yarn and tagged knit, knitting, socks by Patti_is_knittinginflashes. Bookmark the permalink. Your illustrations and descriptions are very good. It has been difficult for me to admit I really NEED to buy still more needles, but I have just been through a similar learning experience with socks and hats. The shorter tips are great! 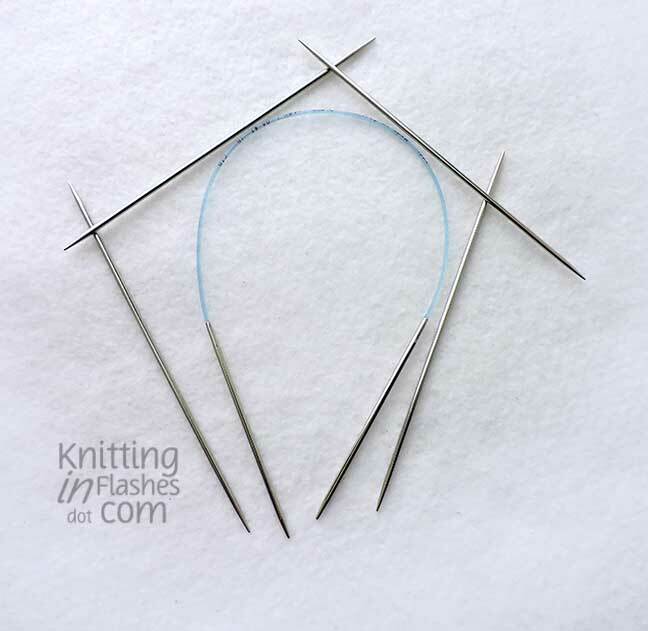 I never thought about the needle length before but now I realize how important it is. 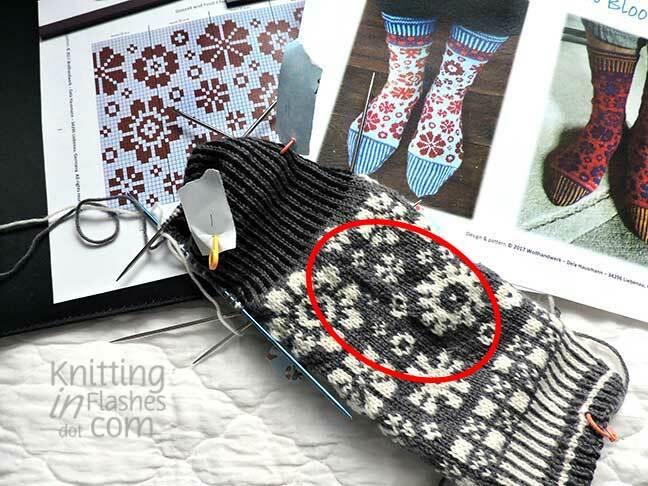 I usually knit with dpns but these socks were more demanding. 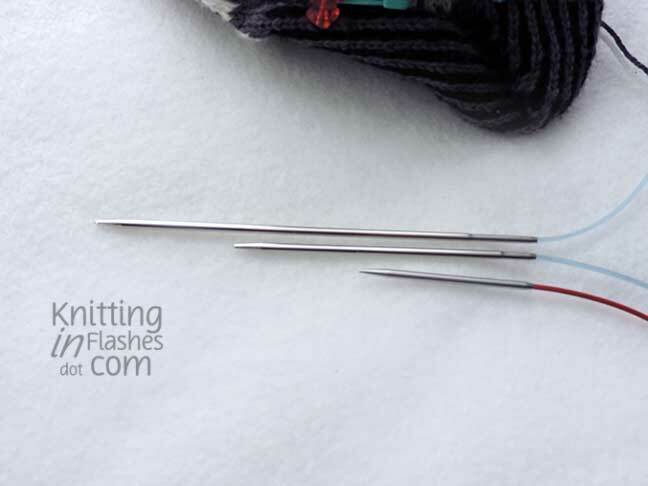 Can one really have too many needles?! Wow! You surely are good at explaining, still too complicated for me. 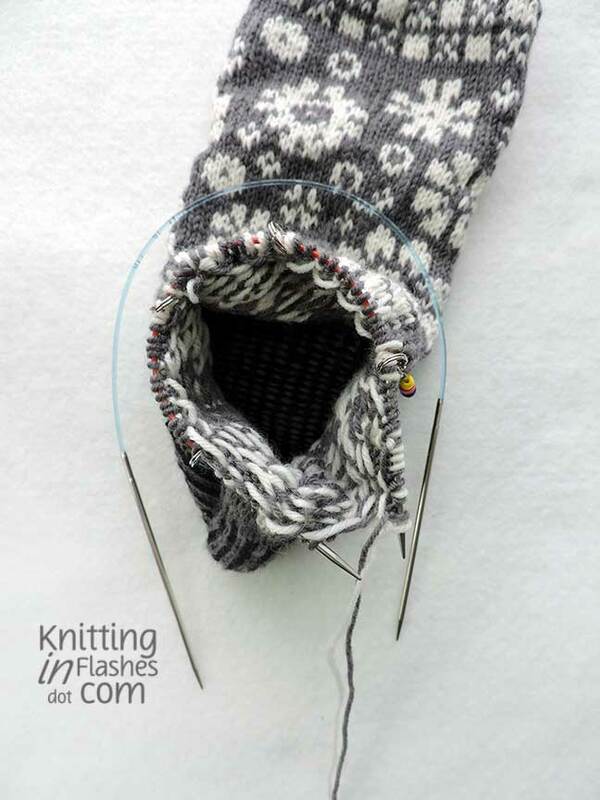 I can see how it would make a huge difference in knitting. 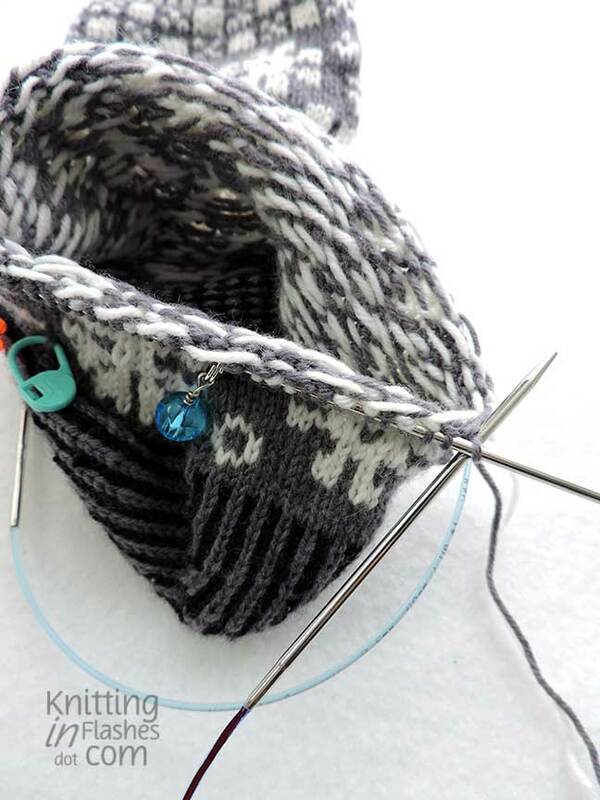 It’s like solving a puzzle when you knit like that. You are even more AMAZING 😍 than I thought you were! 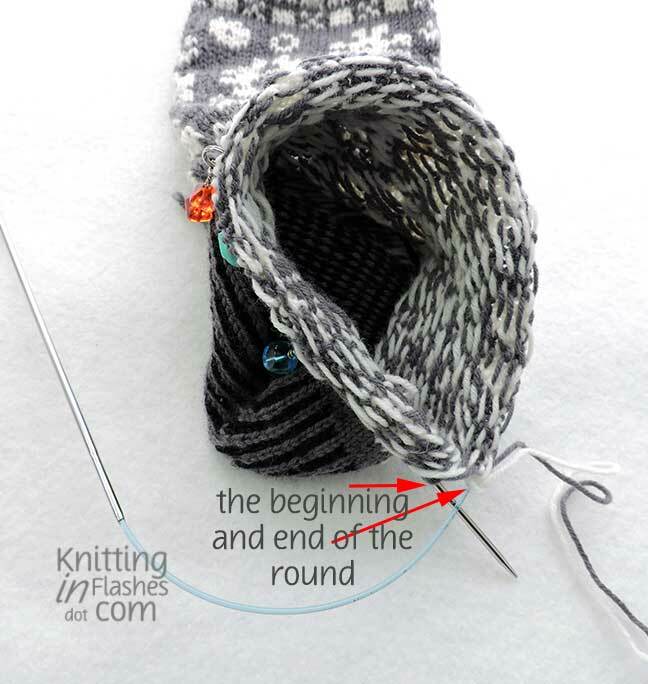 If I ever decide to knit socks, I will definitely go with the circular needle method. Great job explaining it all. 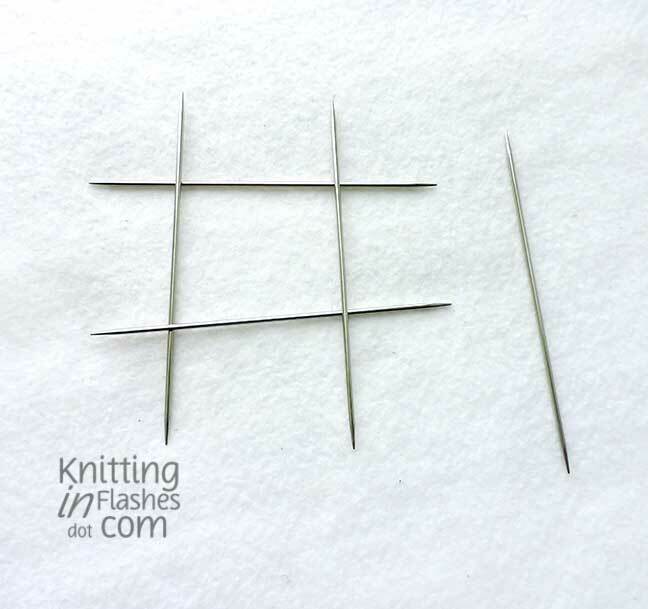 I tried a 9″ needle, it was too small for my big hands! LOL Glad they are working for you.